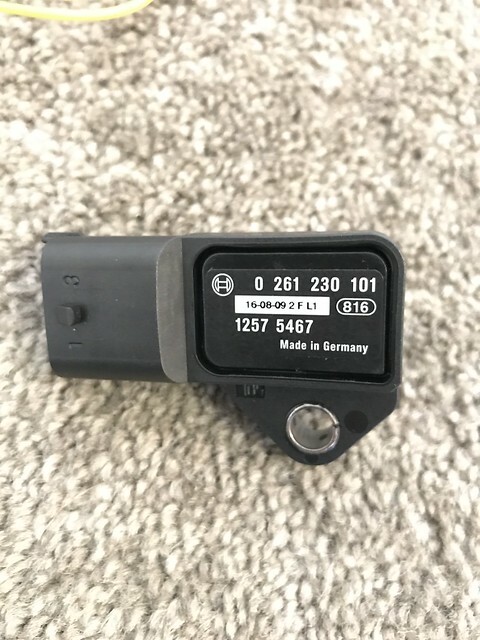 As we all know the original CSL Map sensor is no longer available and the BMW new replacement sensor seems very hacked together. I have finally had time to test my other alternative sensor. 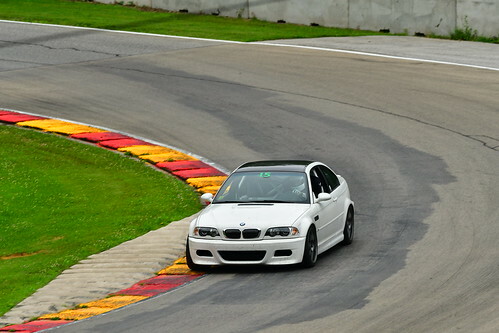 There is a little known fact that the CSL map sensor was actually just a generic Bosch item with a bespoked casing. 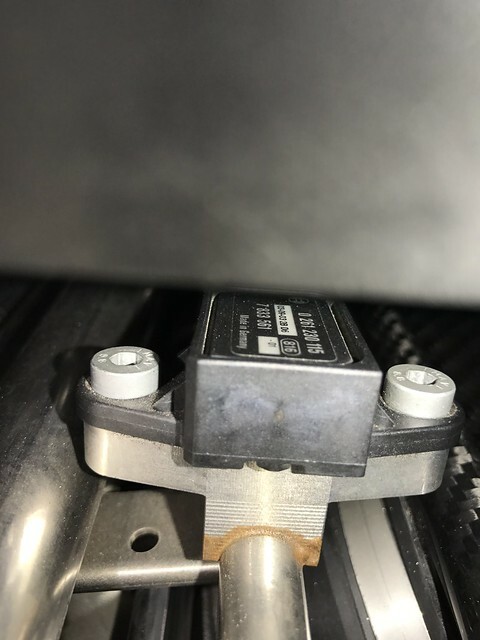 BMW actually removed the reference to its part number in later map sensor productions. 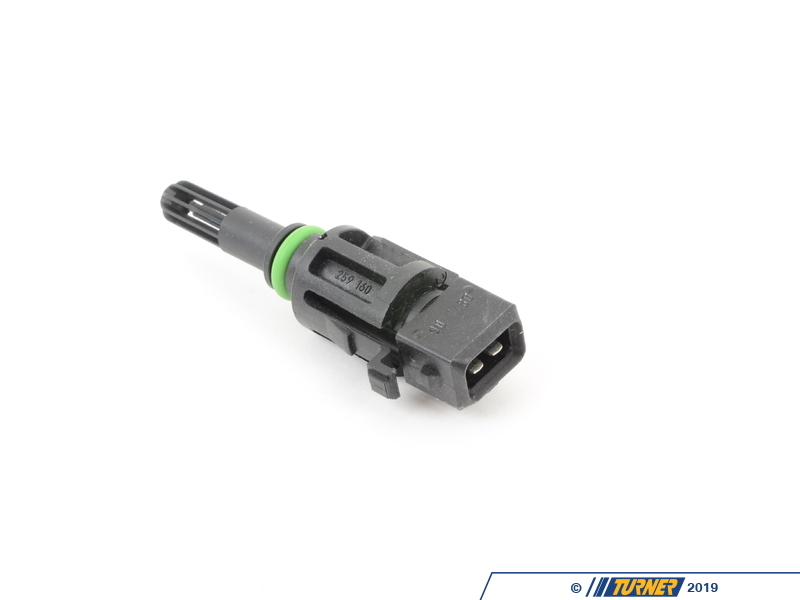 But it is actually just a Bosch 0 261 230 series sensor in Formula DS-S2 with 3 pin plug. If you search all Bosch map sensors in 0 261 230 form you get about 450 different variants but only about 40 in DS-S2 Formula form and even less in 3 pin configuration. 0 261 230 058 is one of those ones that appear. But through my research I found another that I thought was a better fit aesthetically. It carried part number 0 261 230 101. This coincidentally was used in an Alfa 3.2l V6 engine. It seemed logical to me. 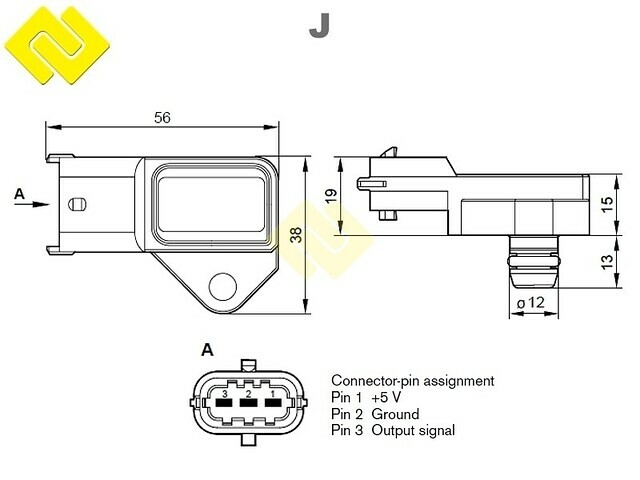 The dimentional drawings was also very similar to the CSL sensor. 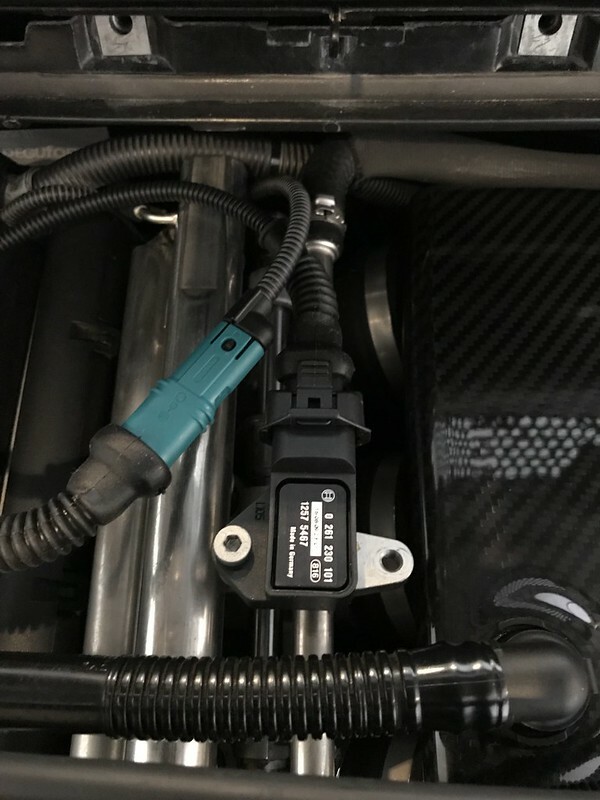 However upon receiving it I noticed whist it bolted up almost perfectly the sensor nose was little longer and needed to be spaced up by around 1.5mm and the O ring off the original CSL sensor to have a snug sealed fit. 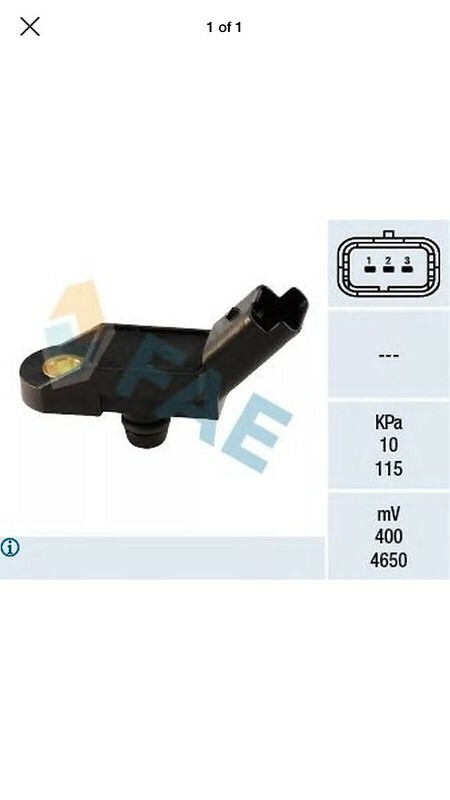 Easily enough done really and BMW could have easily used this sensor with the addition of an adapter plate. 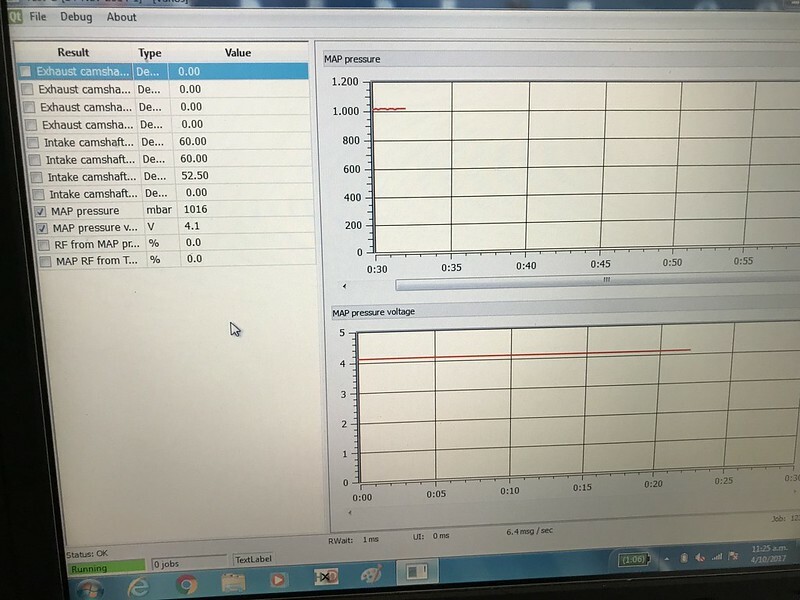 I tested the sensor reading on the bench and it appears to confirm that the scaling was exactly the same as the Original CSL one. I haven't however had time to test this on a car yet but I will do so when I get some time. But from what I have researched it will function exactly the same as the OEM CSL one without any need to change scaling in the DME software. The wiring is also made easy by adapter harness you can readily buy from BMW. 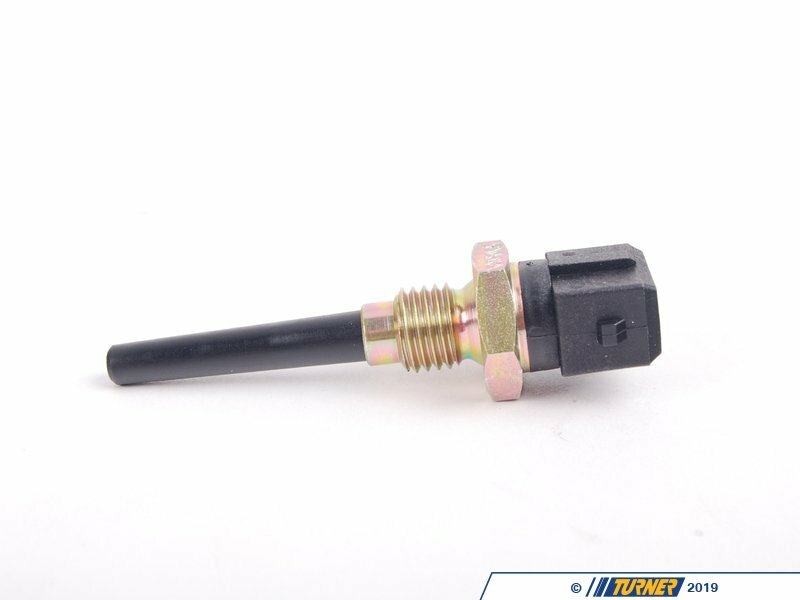 Make your own with either the 101 sensor or the 058 sensor above and it'll cost less than what BMW charges for this MAP sensor. 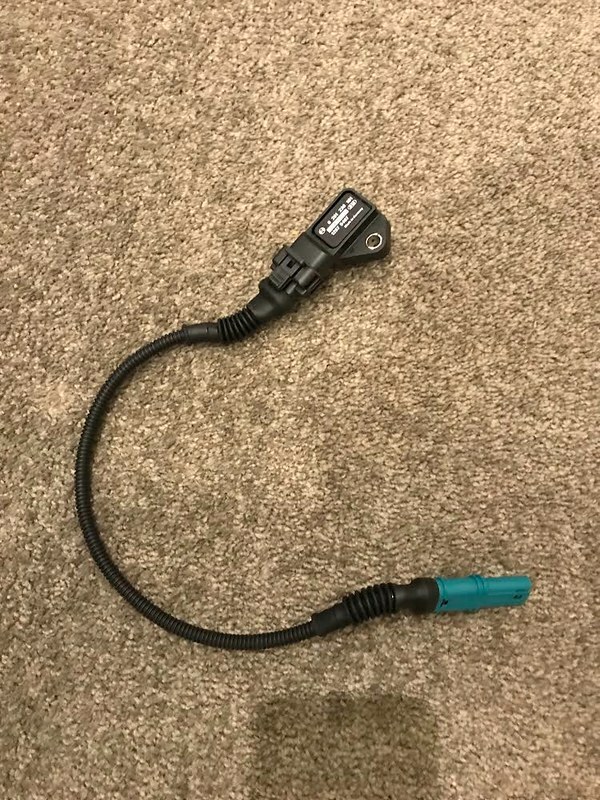 I left my pigtail quite long for testing purposes but in reality it can be cut down and you'd have a neat plug and play solution that looks better than the BMW replacement in my opinion. Last edited by NZ_M3; Wed, Oct-04-2017 at 08:38:02 PM. Which is identical to the 101 sensor above that I proposed on using. 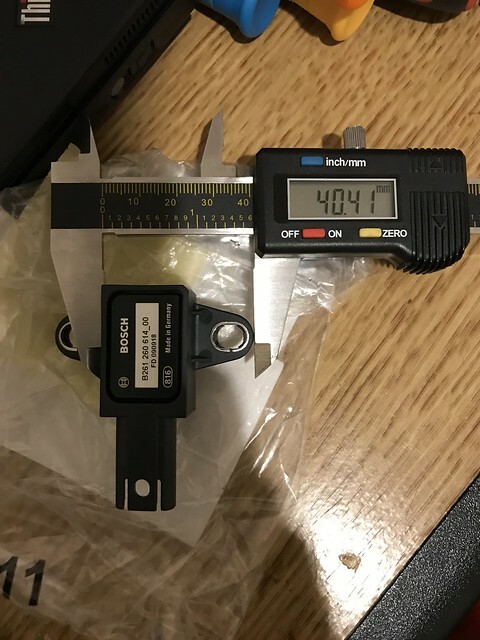 In order for this sensor to fit the CSL air rail, all that was needed was 0.5mm shaved off the nose inlet on the sensor with a craft knife (very easy to do) and then I purchased a Viton O-Ring size 8mm ID x 3mm cross section thickness (the original seal that came with the sensor is 8mm ID x 2.5mm cross section which was a little loose for my liking). It was a perfect fit. Everything bolted up like it was made for it. 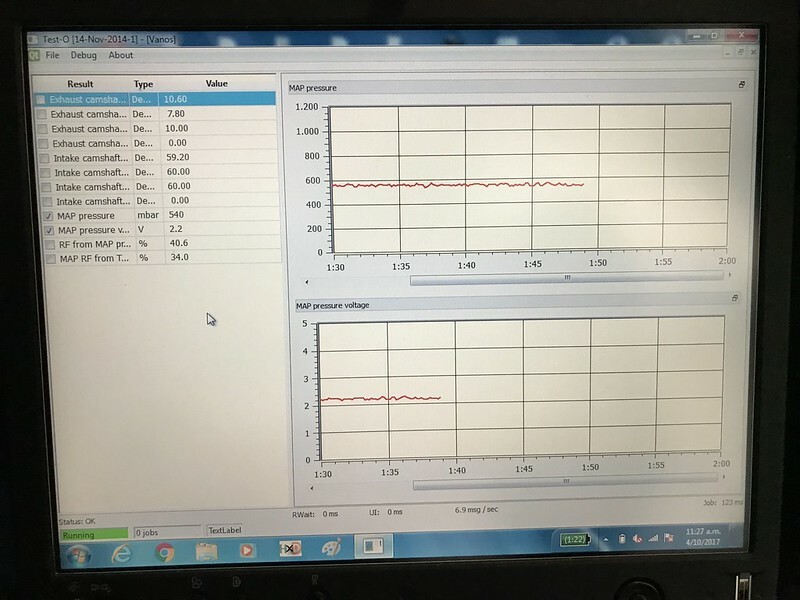 Testing - identical to the original CSL map sensor readings (sorry the car was still in warm up stage so read a little higher. No scaling change necessary like the other GM sensor. Same fast responding rate like the original CSL Map sensor. I took it out for a spin and it was exactly the same as the original sensor - I did a quick log around the block but didn't bother with any screenshots. Everything read as it should. All together if you were to build this on your own it'd cost much less than the BMW purchased sensor and in my opinion fit much neater and cleaner. Last edited by NZ_M3; Wed, Oct-04-2017 at 03:38:22 AM. Excellent info mate. Thank you for posting. Yup good stuff. Will be referencing this when I need to replace my sensor. Thanks! Forgot to add the other good thing about it, the wiring is exactly the same as the original CSL sensor. So pin 1 = pin 1 and so on making the install idiot proof! These part numbers above are BOSCH part numbers not BMW ones. You can find the plugs on ebay or mouser I believe quite easily. Genuine Bosch is more expensive of course! 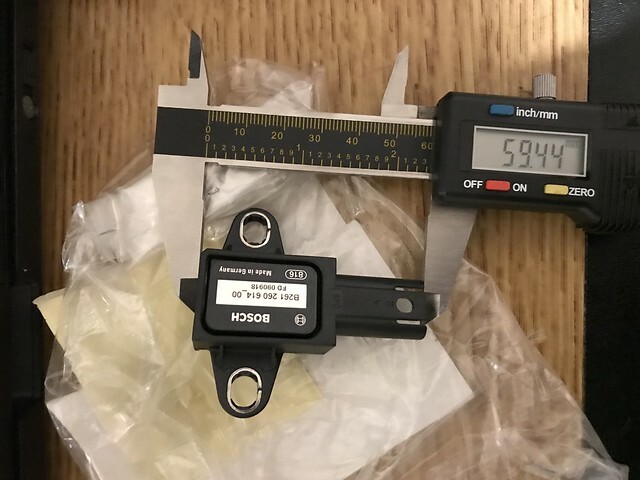 The 101 sensor or the 058 sensor can also be found easily on ebay just by searching the sensor part number itself. 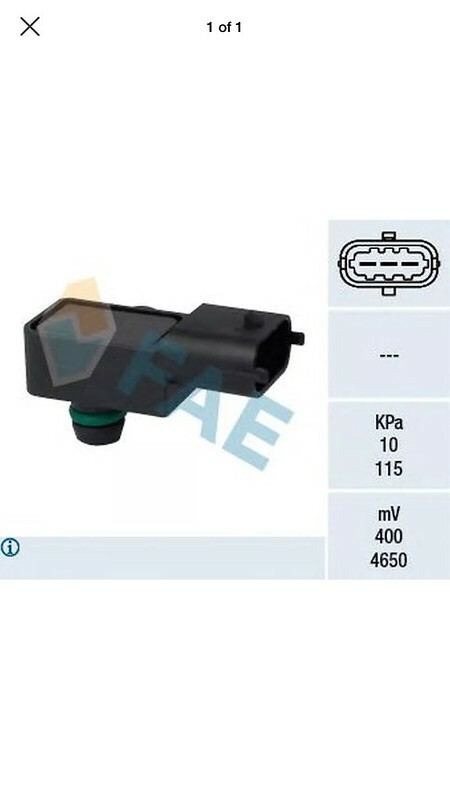 This part number is from bmw motorcycle catalogue it is not available from cars parts catalogue. Last edited by NZ_M3; Wed, Oct-04-2017 at 09:02:08 PM. Awesome work.. a replacement for the OEM sensor! I'm looking at getting an IAT, but the CSl one looks different than the one often included in kits sold by vendors like Turner's kit that come with a BERU OEM IAT. I'm thinking the OEM Hella (with green oring) is the OEM for the CSl IAT and the Beru (narrower one) is from another BMW model? They're both about $15, but is one better than the other. Looking at getting Turner's kit, but it comes with Beru IAT and now I'm thinking maybe I shouldn't and I should get the HELLA IAT. The Hella version will plug into the factory IAT bung on your CSL airbox (if it has one). The location isn’t all that great though. The Beru is from the E34 M5 I believe. It allows you to place wherever you’d like, preferably in your ducting or air feed. It is threaded so you can use a nut on the backside. Thanks Nick. 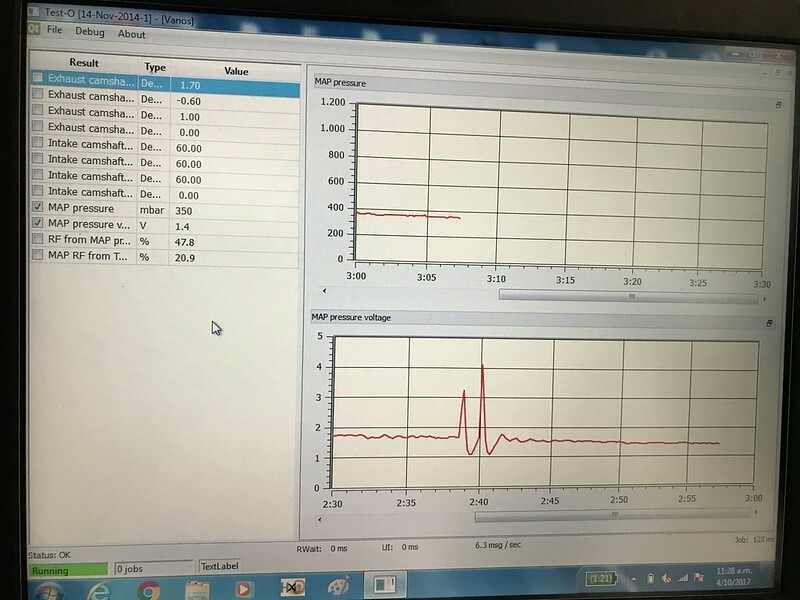 So same parameters, same measurement, same "sensing"? All times are GMT. The time now is 08:32:31 AM.